If you are buying a boat, you will probably need a survey. If you are selling a boat, a good survey will help to clinch the deal. 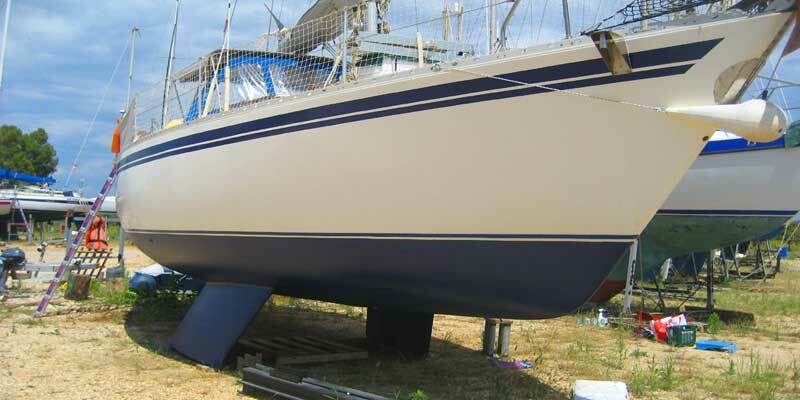 You might need a current survey to maintain your insurance cover..
Whatever your needs, our qualified and experienced surveyors will be able to provide a survey to you at reasonable cost for any type of GRP Sail or Motor Yacht. Just tap the button below and we will be delighted to give you a quote to deliver your yacht.